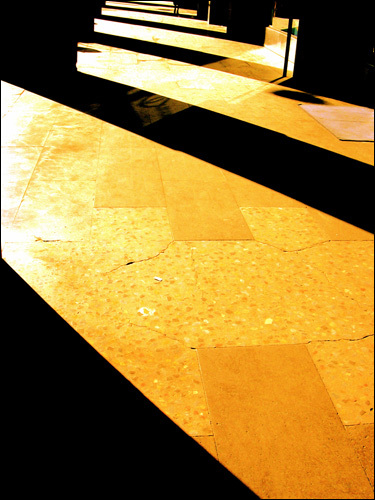 For the next little while I'll be on summer holiday and so won't be posting here (or elsewhere, for that matter). It could be some time before I return to the blog because once I'm back there's a good chance I could be jumping straight into revisions for book 5. • a gallon of milk went for $2.22 in the U.S. There are many things I plan to do while in 1981. 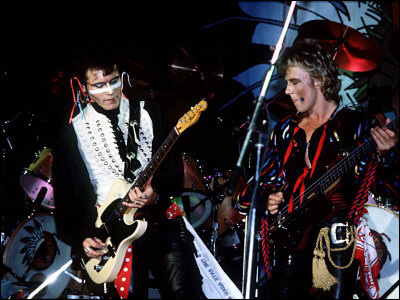 A few musical highlights of the trip will be watching Adam and the Ants play Tokyo (the videos up on YouTube look fantastic—it's time for me to see the real thing! ), Billy Bragg (Mr. Love and Justice himself) gigging with his band Riff Raff before they break up later in the year and catching Simon and Garfunkel's free concert in Central Park along with half a million other people. Of course, I'll also have to make it into the MTV studio to watch the station's debut as they play their very first video, Video Killed the Radio Star. You can't go back to 1981 without watching the Royal Wedding so I'll be stopping into St. Paul's Cathedral to see Princess Diane and Prince Charles tie the knot. I also plan to witness the first flight of the Space Shuttle Columbia and watch (live) Scott Hamilton win the U.S. male figure skating championship and then take gold in the World Championship. Go, Scotty! I saw Raiders of the Lost Ark at the movie theatre during my first time in 1981 but couldn't snack on popcorn back then because of my braces. Sob! This trip will see me rectifying that wrong by stuffing my face with buttery popcorn while watching Harrison Ford proclaim his fear of snakes and battle nazis on the big screen. As for the small screen, since I wasn't normally allowed to stay up after Love Boat to watch Fantasy Island on Saturday nights I will be good and sure to stay awake well past ten o'clock and watch both ABC shows back to back (also while stuffing my face with popcorn!) while in 1981 this time. As a Canadian, one of the wonderful things about being in 1981 will be knowing that the country has decent political leadership back there (Pierre Trudeau). It's going to be hell coming back to an epically small-minded, cold-hearted, ethically-challenged Tory majority government, I tell you! But let's not put a dent in my holiday enthusiasm by dwelling on the negatives. Because 1981 was the height of Pacmania I fully expect to indulge in some ghost munching during the vacation. Depending on how much spare time I have, I could drop into my old school (which back then had grades 7 to 10 but which subsequently transformed into a full high school meaning I was able to attend the school all the way from grade 7 through 13, yes we had 13 grades in Ontario then!) and tell a certain teacher of mine how much she sucked. But I probably won't. Better just to let it go, right? Who wants to deal with unpleasantness during their vacation? 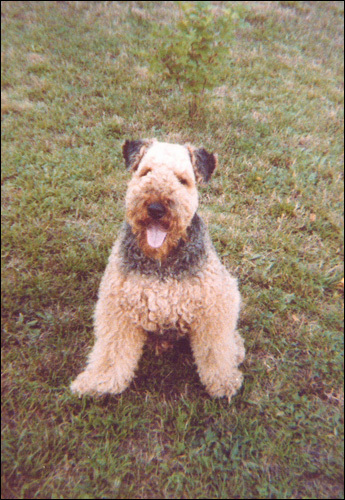 One thing I will absolutely make time for is dropping in to visit my Aunt's Airedale Terrier who was the BEST DOG EVER. I wonder if he'll recognize 2011 me as the same kid he knows in 1981? It wouldn't surprise me. Of course, there are some people I'd love to catch up with who have since passed on but are alive and well in 1981—my grandparents and several of my uncles—and other folks I've lost track of over the years but as you know, that would be breaking the rules of time travel so I'll have to be content to watch them from a safe distance. I hope you also have a wonderful summer vacation, whether you're spending it at home, some other place or some other time. See you back in 2011 later in the summer!